opportunities to participate in projects, to network, learn and improve skills. Membership is valid for one or two years from date of joining. 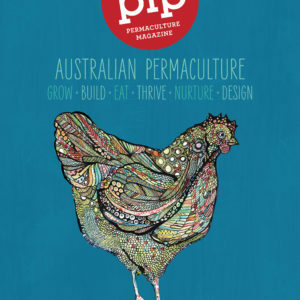 I/We apply for membership of Permaculture Victoria Incorporated. In the event of my/our admission to membership, I/we agree to be bound by the Rules of the Association for the time being in force.